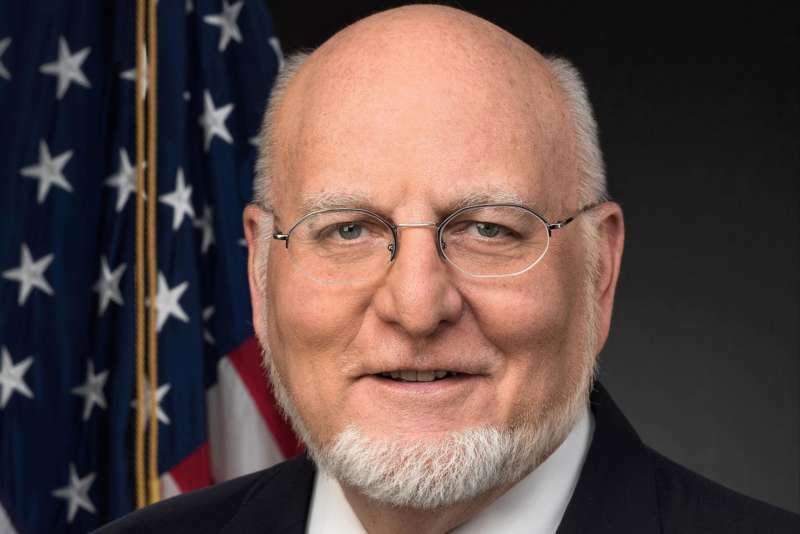 Amid all of the drama, corruption and transphobia surrounding the Trump administration, you might’ve overlooked the president’s March 26, 2018, appointment of 66-year-old Dr. Robert Redfield as the new Director of Centers for Disease Control and Prevention (CDC). As a former HIV researcher, Redfield might sound like a great pick for CDC head (especially considering that Trump doesn’t really care about HIV). But it turns out that Redfield has espoused some terrible HIV policies with an anti-gay Christian organization that considers the virus to be “God’s judgment” against homosexuals. The man also created a military policy that effectively disbarred and humiliated HIV-positive U.S. soldiers during the late ’80s and early ’90s. Yeesh. Redfield and the organization both think abstinence is the best way for people to prevent HIV, and Redfield has never said otherwise. ASAP has since renamed itself as the Children’s AIDS Fund, and Redfield still sits on its board. From the mid-’80s to the early ’90s Robert Redfield served as an Army major and HIV vaccine researcher at Walter Reed Medical Institute, the U.S. Department of Defense’s largest biomedical research facility. During his time there he designed policies that forced all soldiers to test for HIV, immediately notifying the superiors of any soldier who tested positive. HIV-positive soldiers were then separated into a private barracks — known as the “HIV hotel” or the “leper colony” — while military police rifled through the soldiers’ possessions for proof of homosexuality. 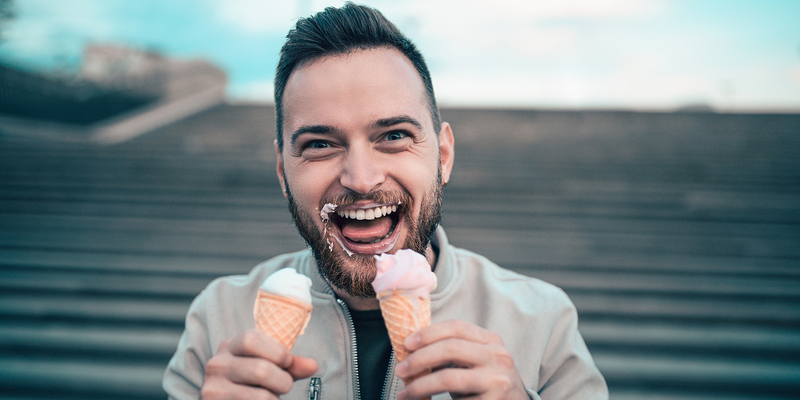 While awaiting an inevitable dishonorable discharge, several soldiers became ill from advanced HIV and, after being let go were left without health insurance, forced to explain their dishonorable military discharge to future employers. In 1991, Redfield also supported legislation that would’ve revoked the medical license of any medical professional who tested positive for HIV and would’ve had HIV-positive people tossed into a medical quarantine. In 2002, then-President George W. Bush rejected Redfield as a candidate to lead the CDC because his past work on HIV was considered too controversial. But CDC heads don’t require congressional approval, so Trump’s pick is sure to move forward. 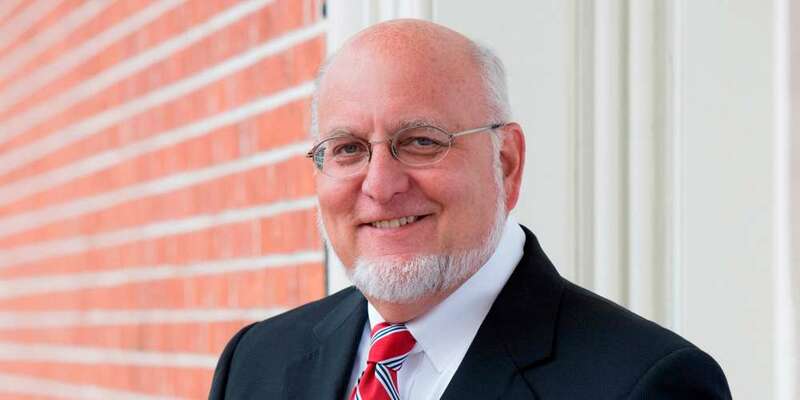 If Dr. Robert Redfield still thinks that needle-sharing programs and giving condoms to sexually active people are immoral ways to fight HIV — even though both have proven effective at preventing transmission of the virus — then we can only expect HIV to get worse under him and Trump. 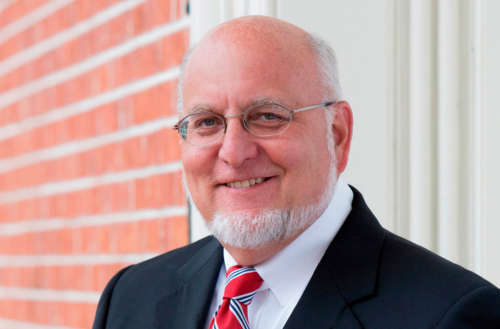 What do you think of Trump’s pick for CDC head, Dr. Robert Redfield? Sound off in the comments.